"I always try to have a vacation." 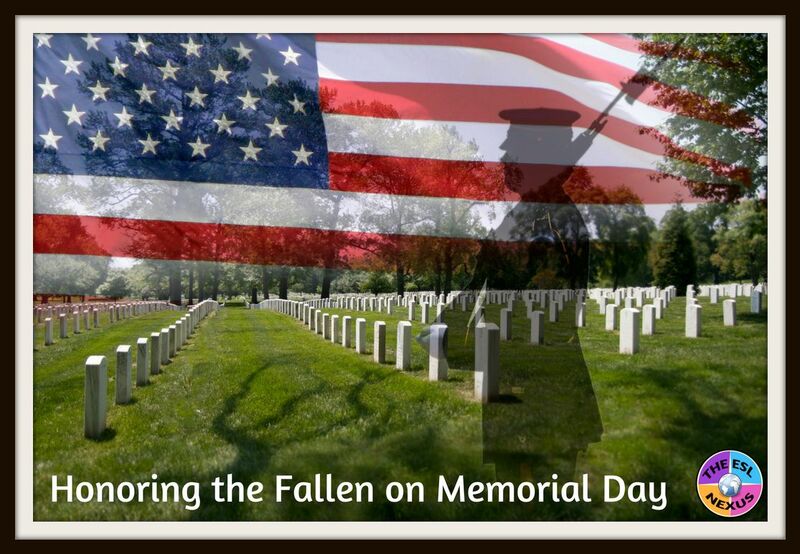 Memorial Day, now celebrated on the last Monday in May, marks the unofficial start of summer in the U.S. You can read about the history and origins of Memorial Day in this blog post I wrote. 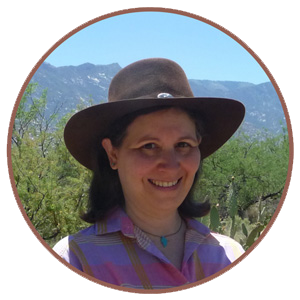 For the past couple years, I’ve written a series of book reviews about books that are useful for educators working with English Language Learners. You can read them HERE. But this year, I’ve decided to give myself a break as well. Instead of publishing new posts every other week during June and July, I’ll most likely just publish one post in each of those months. 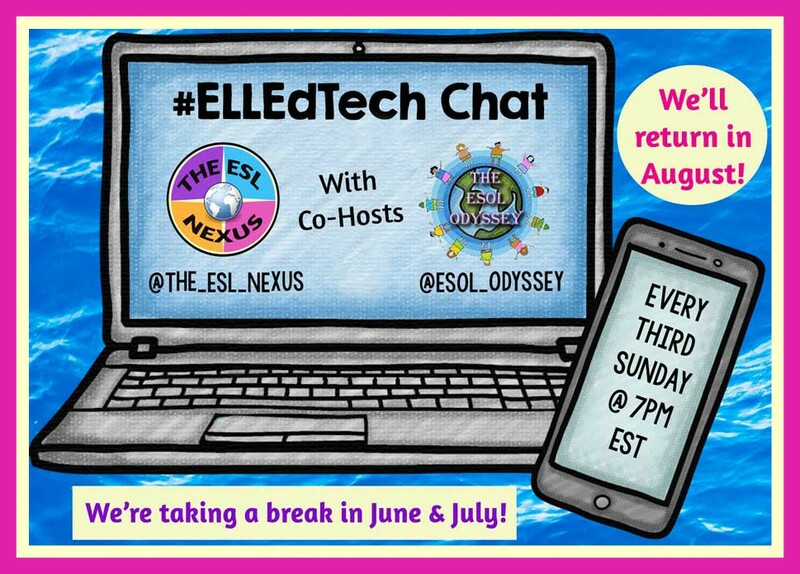 Also, the #ELLEdTech Twitter chats are on hiatus until August. When we resume on August 20th, we’ll continue with our series about the Four Cs. Last week we discussed Critical Thinking so future chats will be about Communication, Collaboration, and Creativity and Innovation, though I’m not sure if that will be the order we do them. You can read this article about these concepts if you are looking for some background information.